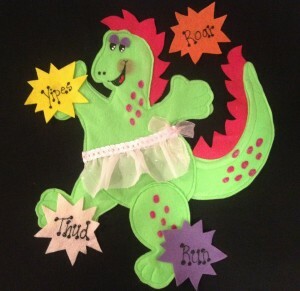 Bring Charlotte Diamond’s songs to life with these colourful felt puppets! 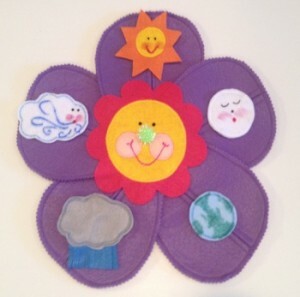 A wonderful visual tool to use when teaching Charlotte’s songs to children. 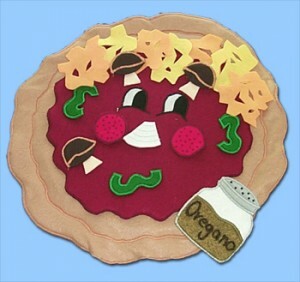 View cart “Pizza Felt Puppet – Made in Canada!” has been added to your cart. 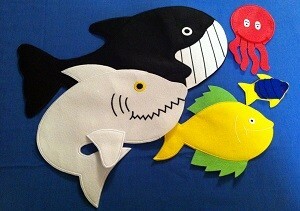 Octopus (Slippery Fish) Felt Puppet – Made in Canada! 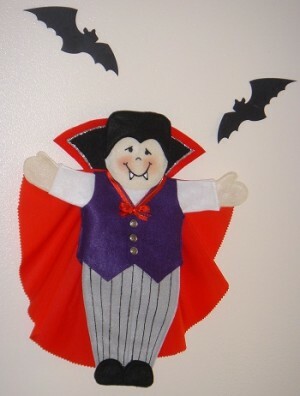 Pizza Felt Puppet – Made in Canada!